Thirty eight professional golfers have been listed for the 2018 Diani Beach Masters over the weekend on par 72 Leisure Lodge Beach and Golf Resort. 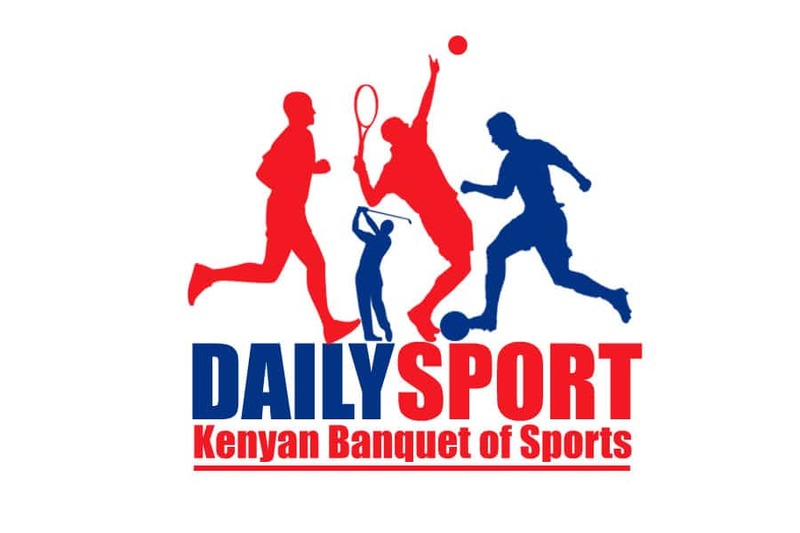 The hunt for the green jacket with a prize of Kshs one million up for grabs, Kenyan long hitting golfer Dismas Indiza will be leading the contingent as Zimbabwe and Tanzania professional golfers will be taking to the greens. The first round of three rounds of Pros. tees off on Friday morning and will be joined by 120 amateurs drawn from several clubs in the country. 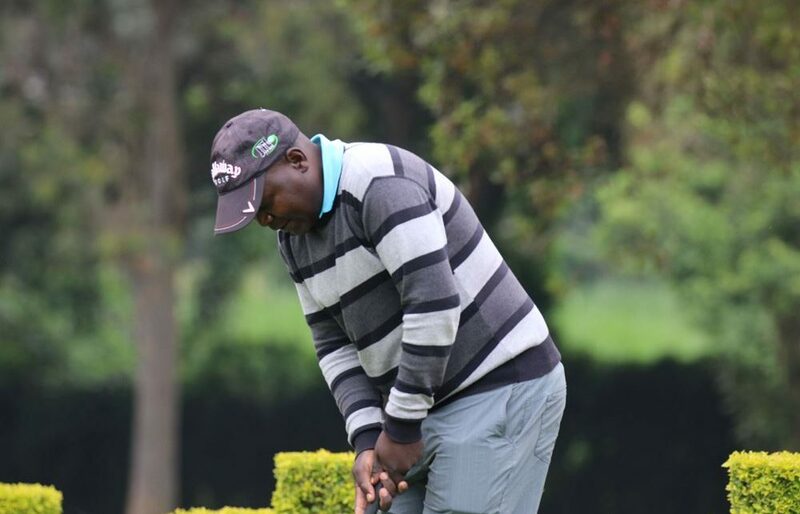 Mumias based Indiza, who won the Uganda Open golf championships over the weekend will lead like Thika Sports Club’s Simon Ngige who beat Indiza to the Jacket plus the top cash prize of Sh110,000 last year. 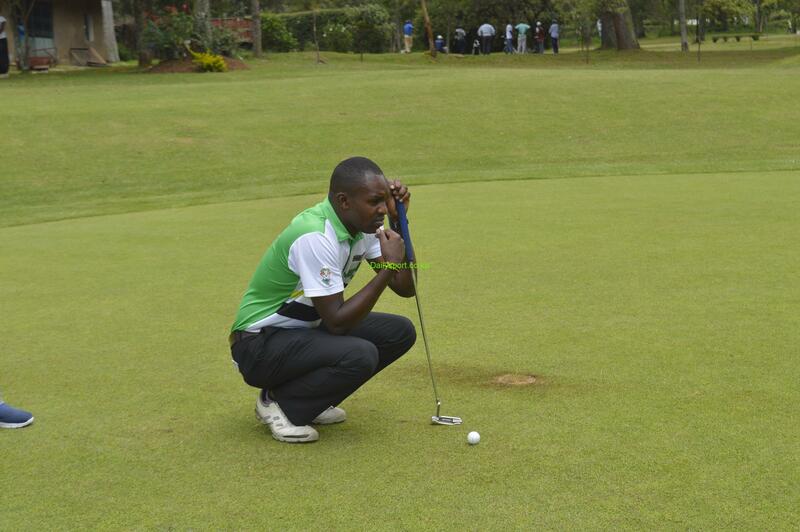 Indiza and Ngige were the Kenyan stars at the Uganda Open at Entebbe Golf Club but Indiza produced an impressive 10 under par 274 to take home the top prize of Sh1 million. 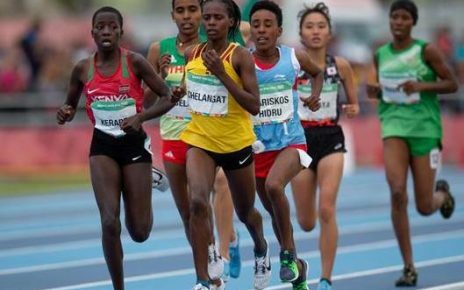 Royal Nairobi’s Eric Ooko, Railway’s Alfred Nandwa, Mathew Omondi of Vet Lab, Nyali’s Njuguna Ngugi, the Great Rift Valley Golf Resort’s Justus Madoya and David Wakhu (Golf Park) will also be in action. Leading the visiting amateurs is Tanzanian champion Victor Joseph of Dar es Salaam Gymkhana Club. 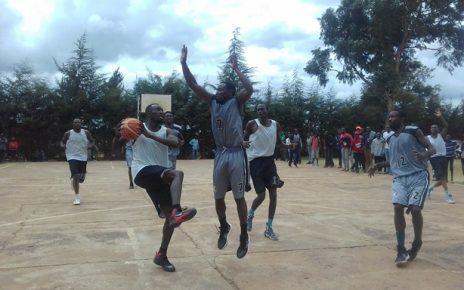 Joseph will face off with kenyan players like Kenya Railway Golf Club’s Samuel Njoroge, Simon Njogu (Rift Valley Resort), Kevin Juma (Royal Nairobi), Gurbux Singh and Sammy Mulama from Nyali among others. The format for the amateur event will be stableford off full handicap, which is likely to favour the middle and high handicappers.